Hogg, H. R. (1902). 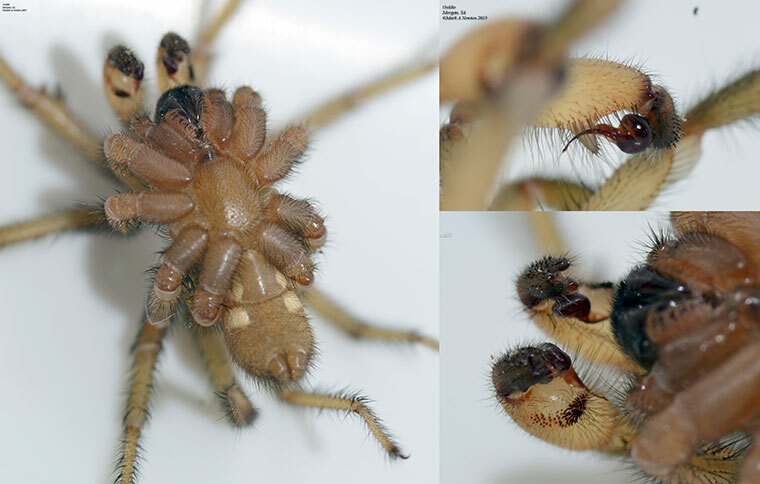 On some additions to the Australian spiders of the suborder Mygalomorphae. Proceedings of the Zoological Society of London 1902(2): 121-142. Main, B. Y. (1964). 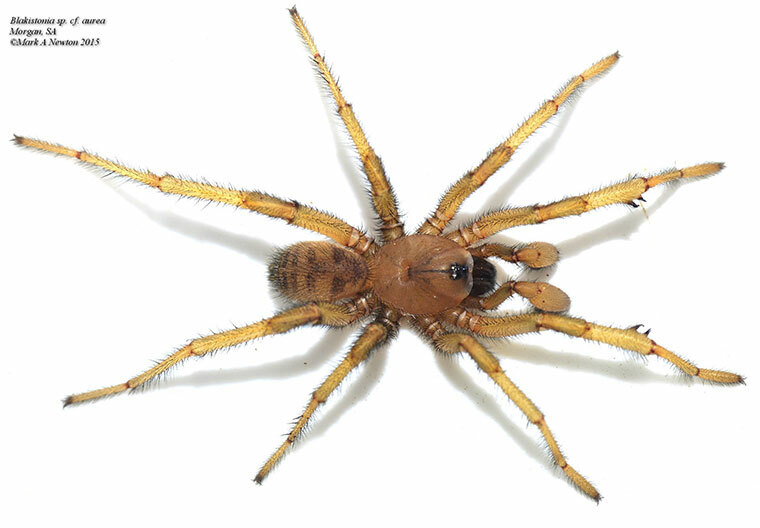 Spiders of Australia: A Guide to their Identification with Brief Notes on the Natural History of Common Forms. Jacaranda Press, Brisbane, 124 pp. Main, B. Y. (1985a). 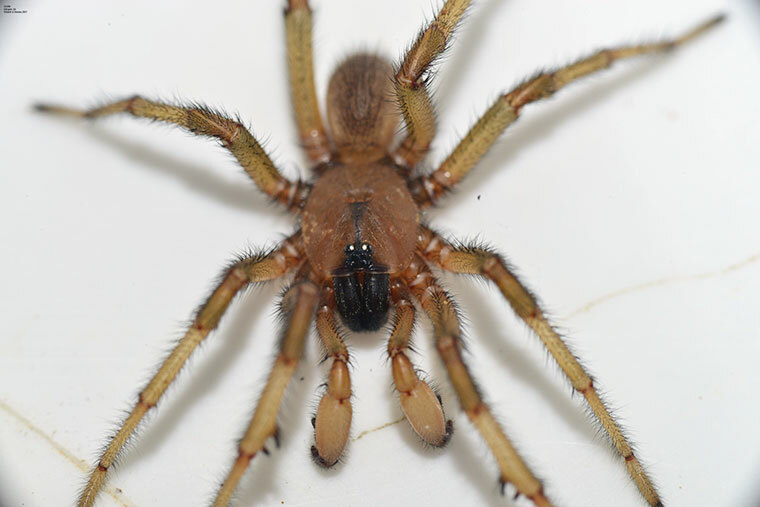 Further studies on the systematics of ctenizid trapdoor spiders: A review of the Australian genera (Araneae: Mygalomorphae: Ctenizidae). Australian Journal of Zoology (suppl. Ser.) 108: 1-84. Rainbow, W. J. & Pulleine, R. H. (1918). 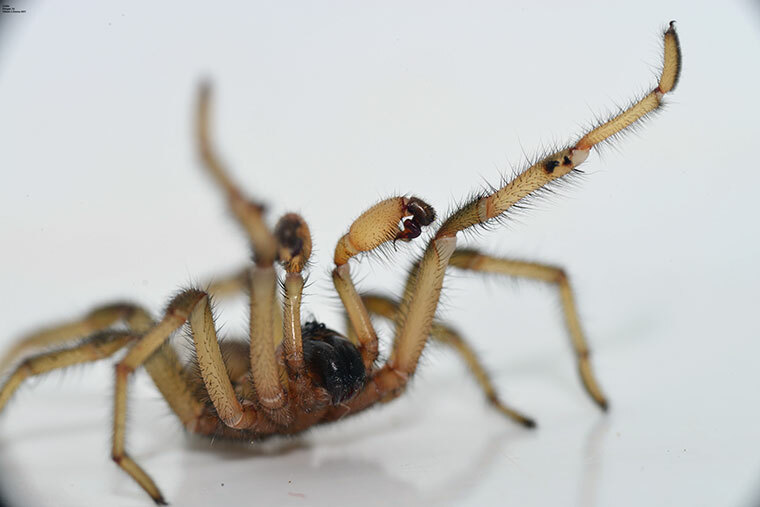 Australian trap-door spiders. Records of the Australian Museum 12: 81-169. Simon, E. (1903a). Histoire naturelle des araignées. Paris 2, 669-1080.